Being away from home can be stressful for your cat. Having the peace of mind of professional people caring for your pet can ease some of that stress and identify and treat any problems immediately. Any problems with your cat during their stay will be recorded and reported to the duty veterinary nurse during daily cattery rounds. A veterinary nurse check of your cat should the nurse be worried during the daily cattery rounds. 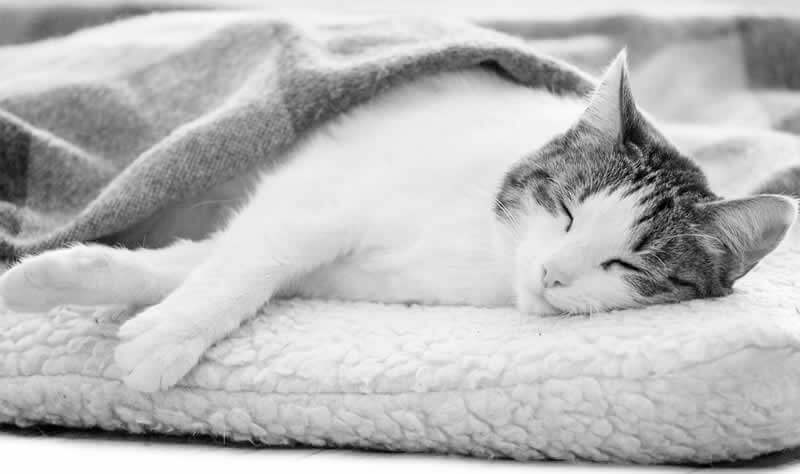 A FREE veterinary surgeon consultation and full veterinary health check should the nurse be concerned with your cat’s health. Cats on long term medication can be treated and medicated in the cattery. Cats with hyperthyroid disease, renal disease, heart disease and several other diseases can be cared for by our staff. Exceptional veterinary care should your cat require any further tests or treatments right next door at our adjacent surgery. We make sure that all cats are flea treated prior to admission, making the cattery a flea free zone.